A Starbucks customer from Chicago has filed a $5 million lawsuit against the coffee chain, accusing it of using too much ice in its cold drinks. 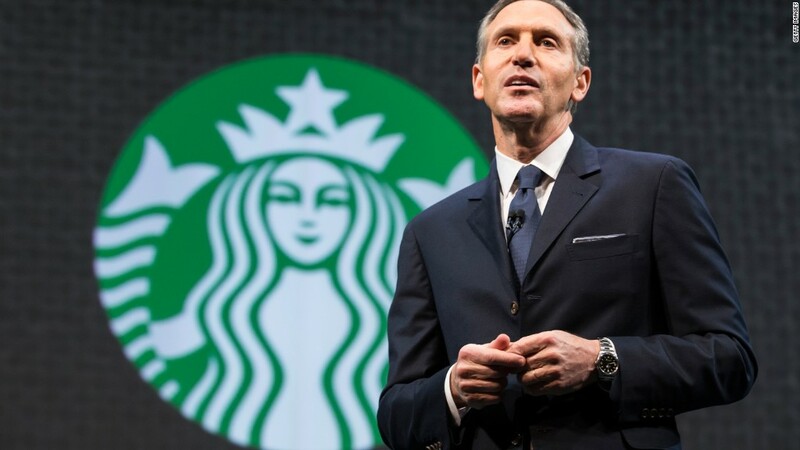 The suit, filed by Stacy Pincus, claims that while Starbucks (SBUX) advertises its cold drinks by fluid ounce, the numbers are only accurate when ice is added to a drink. "Starbucks is advertising the size of its Cold Drink cups on its menu, rather than the amount of fluid a customer will receive when they purchase a Cold Drink -- and deceiving its customers in the process," the suit says. Jamie Riley, a spokesperson for Starbucks, said the company is aware of Pincus' claim and believes it is without merit. "Our customers understand and expect that ice is an essential component of any 'iced' beverage. If a customer is not satisfied with their beverage preparation, we will gladly remake it," she said. The action recalls an infamous lawsuit filed by a McDonald's (MCD) customer who was burned by hot coffee purchased at a drive thru in 1992. The suit, which was successful, argued the coffee was unreasonably hot.